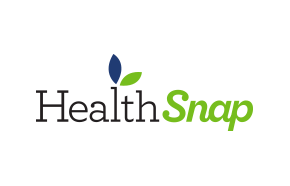 HealthSnap.ca has a new coupon code to celebrate Black Friday Canada 2014 as well as Cyber Monday! Shop at HealthSnap.ca Canada Online from November 28th through to December 1st, 2014 and you can save $10 off of any order of $25 or more. Just enter the coupon code BFCM14 at the check out process to enjoy your discount. This offer starts on Friday November 28th at 12:01 AM EST until December 1st at 11:59PM EST. Click here to shop at HealthSnap.ca to enjoy their Black Friday Canada 2014 Sales and Deals.